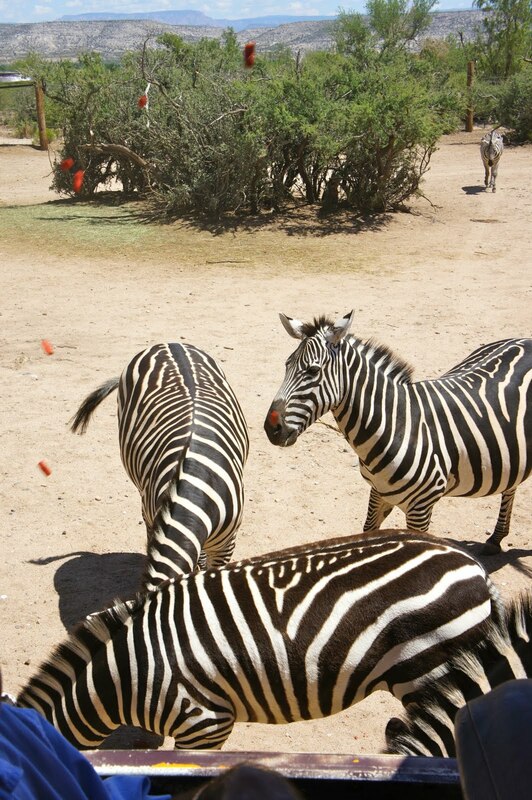 Out of Africa is Arizona's Wildlife Park featuring animals from all over the world. 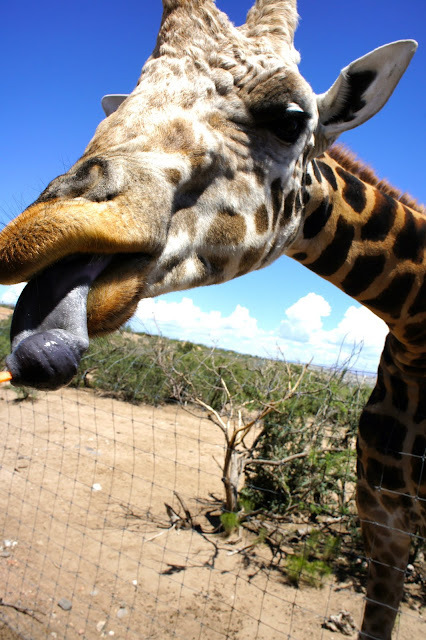 See lions, tigers, giraffes, zebra, rhinos, black bears, camels, red tail boa constrictors, ostrich, tortoise, and hyenas. So many more!! The park is gigantic! 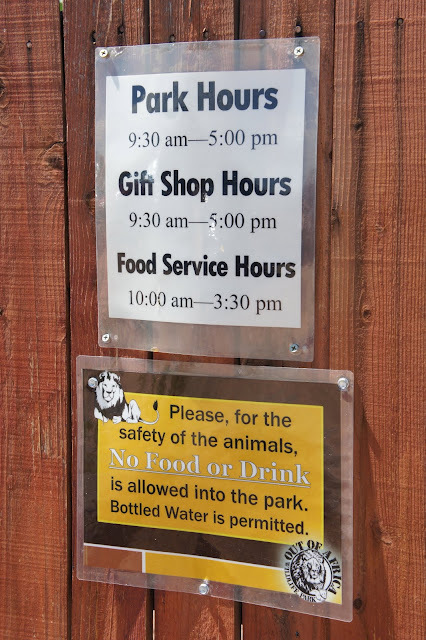 If you ever come here, be sure to pack water, it is HOT. Beware of the heat, there's hardly any shade! Cool fact- the only one white rhino, Boom Boom (not pictured), was rescued by Marc Echo of Echo Clothing! "Call us wild. Call us crazy. Just don't call us a ZOO." PS- Pilgrim is obviously my most favorite animal here. Pilgrim, the friendliest giraffe ever! He took my carrot FIRST out of everyone on the bus! The animals consume about 300-500 carrots a day, plus the cookies PLUS their regular meals. When these animals see the buses come through, they come a runnin'! Adam, our tour guide, stuck the carrot in his mouth and Pilgrim ate it from there! I quickly realized how big bullies they are!!! They charge the other animals and hoard the treats we threw over. This was my favorite. White and gorgeous horns. Kebow, a second giraffe we saw, sleeping. I guess this is how they sleep! Look at the rolls on that guy!